Djokovic Kicks His Coach Out! Novak Djokovic wants to win again. Instead of improving his own game though, he fires his coach, blaming him for what actually was the Serbian’s fault. There is no doubt in the fact that Djokovic has an arrogant personality. His recent move to fire his coach clears any doubts anyone had in this regard. Marian Vajda—Djokovic’s ex coach—had been working with Djokovic for quite a long time. The Serbian also won several major and minor trophies with Vajda. It’s funny how Djokovic labeled the parting of ways to be a “mutual decision” yet the entire staff stands in shock. 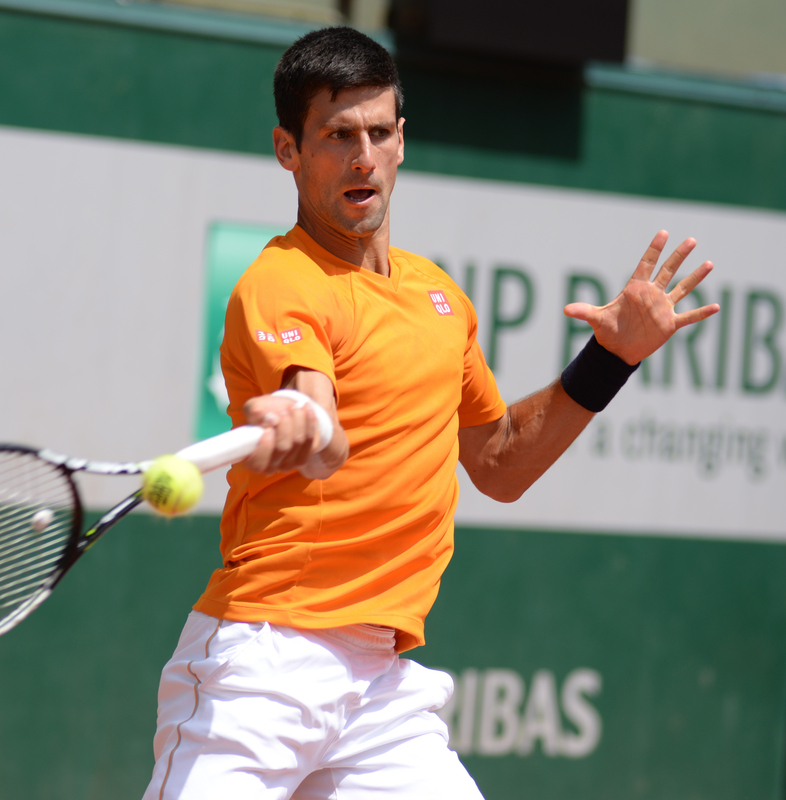 The Serbian recently got knocked out in the quarterfinals of Monte Carlo Masters. Many believe that he only fired his coach to play the blame game—so people would rather blame Vajda instead of him for the pathetic performance in court. Novak Djokovic had a great 2016 where he finished the Australian Open at second place. It must have hit him hard to slump from such a good position to being knocked out in the quarter-finals of a relatively minor trophy. If this wasn’t controversial enough on the player’s part, he went on to state that this “shock therapy” can actually help him get better results in the future. Novak surely needs to understand that practice makes perfect. If firing coaches were to turn into trophies, tennis would have become a coach-less sport a long time ago. Author adminPosted on May 11, 2017 Categories Novak DjokovicTags CoachLeave a comment on Djokovic Kicks His Coach Out!